SABIC , the world's third-largest petrochemical company, announced here its decision on Monday to establish a new company called ‘SABIC Agri-nutrient Investments, to consolidate all its equity shares and assets currently held in several companies specialized in the production of various agri-nutrient products. The decision includes SABIC’s share of assets in Al-Bayroni (Jubail Fertilizer Company) – 50 percent; Ibn Al-Baytar (National Chemical Fertilizer Company) – 50 percent; GPIC (Gulf Petrochemical Industrial Company) – 33.33 percent; MPC (Ma`aden Phosphate Company) – 30 percent and MWSPC (Ma`aden Wa`ad Al-Shamal Phosphate Company) – 15 percent. Additionally SABIC owns 43 percent of SAFCO. The different production companies, manufacture a broad range of fertilizers (agri-nutrients), such as urea, phosphate-based and compound fertilizers. SABIC is currently an anchor shareholder in SAFCO, holding 43 percent of the shares. Additionally SABIC has signed a Non-binding Memorandum of Understanding (MoU) with its subsidiary SAFCO (Saudi Arabian Fertilizer Company), to facilitate the integration of the newly formed company - SABIC Agri-nutrient Investments - with SAFCO, subject to regulatory and shareholder approval. The integration process is expected to be completed by the end of 2019. 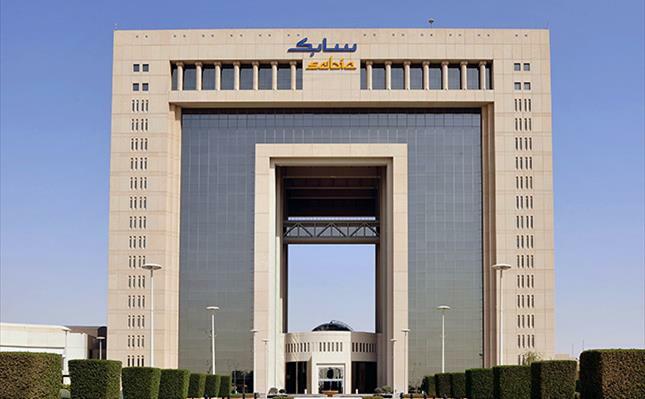 SABIC Agri-nutrients Strategic Business Unit and its Marketing, sales and technology and innovation functions will remain part of SABIC delivering the company’s 2025 strategy through its investment arms in this sector.